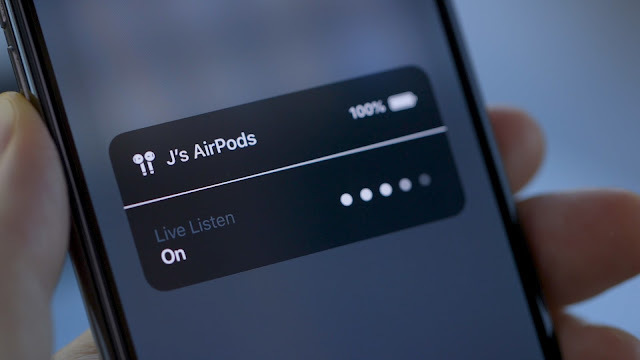 The release of new Apple iOS 11 have provided many new features to iphone users. But have also created troubles for the users as well. As reported by many users the iphone WiFi keeps turning on in new iOS 11 automatically which is very annoying as this consumes a lot of battery life and some times overheating of iphone. The wifi keeps turning itself on in iphone after iOS 11 even being disabled in control center. User have to make frigging own judgement to turn on or off wifi. Wifi keeps turning on every ~10 minutes in new iOS 11. Go in the settings a switch it off, a few hours later it comes on by itself. What is surprising that it’s on purpose done by the Apple. 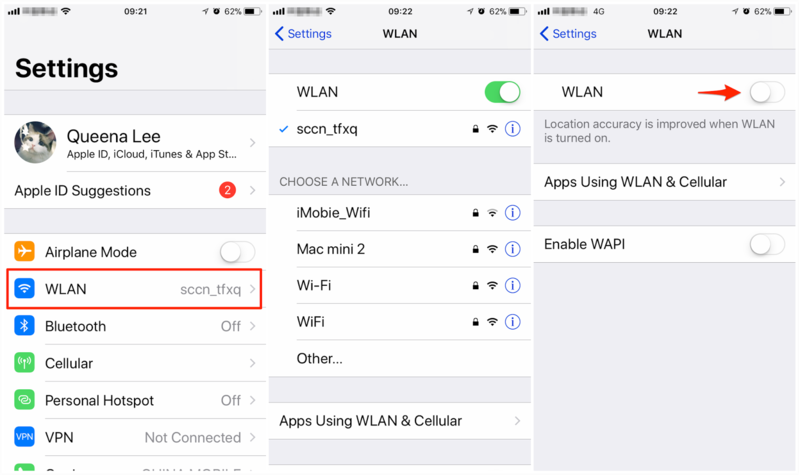 This is why the iOS 11 keeps turning WiFi on automatically in iphone 7/8. Additionally, this leaves thousands of users not knowing that they are actually broadcasting a WiFi and Bluetooth signal. That could lead to a lot of major security problems. The capacities that hackers have in today’s world are unbelievable. 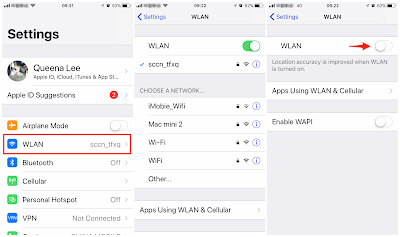 iOS 11 WiFi turns on by itself is annoying, then how to turn off WiFi completely? 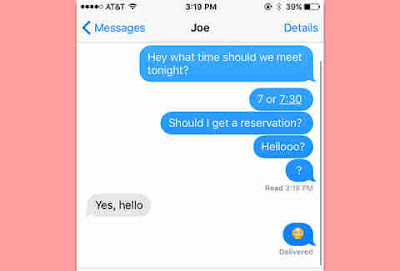 You need to go to Settings app to make it. Step 1. Open Settings app on your device > Choose WLAN. Step 2. Switch the button off.